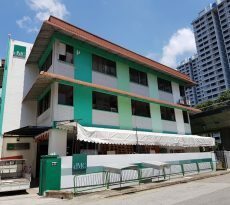 Cushman & Wakefield (C&W) announced on April 10 that it has been appointed as the exclusive marketing agent for the sale of a high specification industrial building at 115 Eunos Avenue 3, Singapore. 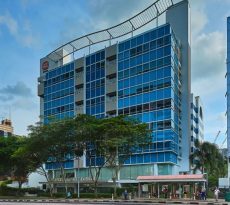 Within a mere 400 metres walk from the Paya Lebar MRT Interchange Station, the high specification industrial building is located within the bustling commercial hub in Paya Lebar Central, home to a full stream of bustling developments including Paya Lebar Square, Paya Lebar Quarter (PLQ), WDA’s Lifelong Learning Institute, Kinex (formerly OneKM Shopping Mall) as well as the revamped Singapore Post Centre and Geylang Serai Market. 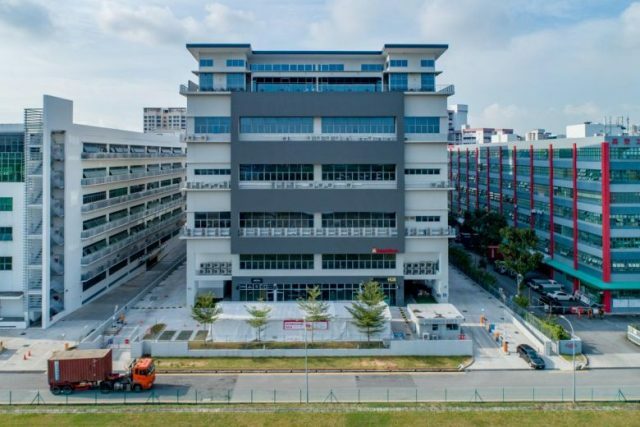 The high specification industrial building is a 6-storey detached building completed just three years ago. It has a land area of approximately 7,718 sq m with gross floor area of approximately 19,294 sqm. 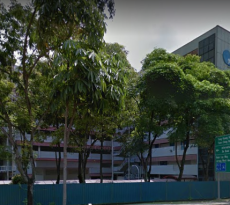 Sitting on JTC (formerly HDB) land, it has a leasehold tenure of 60 years commencing from 1 February 1980 (balance of approximately 21 years). 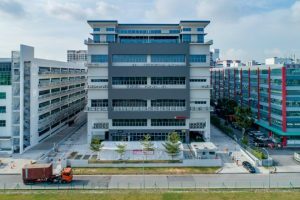 The high specification industrial building is built with high specifications such as high ceiling, high floor loading, large floor plate, large passenger/cargo lifts, covered carpark and a ground floor canteen. The typical floor plate is regular with approx. 43,000 sq ft. The average floor-to-floor height is approx. 7.0m, making it one of the tallest buildings in the vicinity. The high specification industrial building is being put up for sale by an Expression of Interest (“EOI”) closing on 16 May 2018 (Thursday) at 3.00pm. The sale of the high specification industrial building comes at a time when the industrial property market is steadily improving in health. This improvement in the industrial property market comes at the back of a strong pick-up in leasing transactions to a record high. This has likely been underpinned by the more upbeat business sentiment alongside the positive economic and manufacturing data, which has emboldened more tenants and industrialists to review their real estate options. C&W’s own research noted that industrial rents stagnated during 2018 due to the supply overhang from the preceding years. 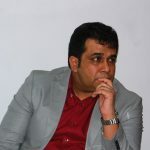 It believes that in 2019, the tapering of supply will lend support to the market and lead to marginal increases in rents despite the slowdown in manufacturing growth. There are already signs of an uplift in economic and manufacturing sector performances, which may point to an imminent bottoming of the industrial property market.